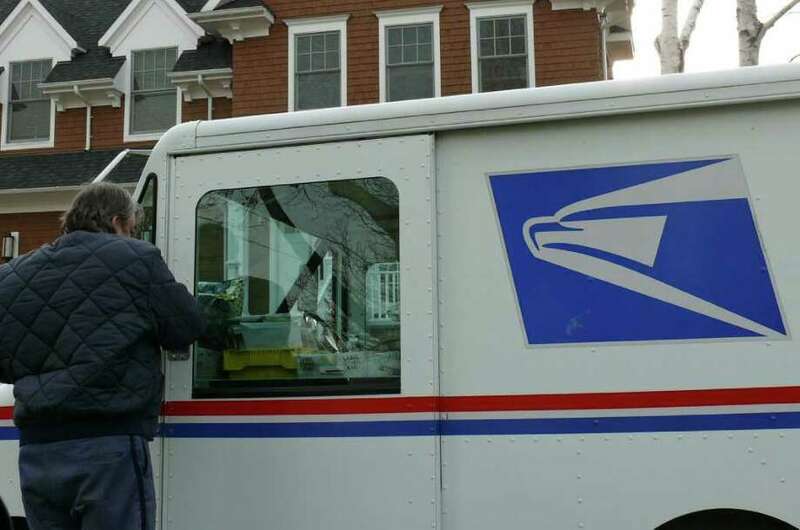 Fairfield police say residents should take precautions when having packages delivered after a rash of thefts in the Southport section of town. With eight more packages reported stolen from Fairfield homes Monday, police are warning residents to avoid being victimized by grinch-like thieves by taking extra precautions when expecting gift deliveries. The surge of thefts early week this follows a series of similar incidents reported over the last few weeks in town. Package thefts reported Monday include a delivery stolen from a mailbox on Acorn Lane; three packages delivered by UPS taken from the front porch of a Village Lane residence; three swiped from a home on Osborne Lane, and a package delivered by the Postal Service to a Gray Rock Road dwelling was also stolen. Most of the most incidents reported Monday took place over the last week, police were told, although the incident on Gray Rock Road occurred sometime between noon and 3 p.m. Monday. These thefts follow a series of similar, which police said include: a Christmas Tree Lane resident reported that three UPS packages had been stolen from her front porch Dec. 7. She told police the UPS driver dropped off the packages around 7 p.m. and rang the doorbell to let her know they were there. She said she was busy and didn't go to collect them until about 8:30 p.m. By then, however, the packages, with merchandise totaling about $300, had been stolen. David Rosenstein, who lives on Acorn Lane, told police that an iPhone was stolen from his mailbox Dec. 5, and said a neighbor saw a suspicious Maroon Ford Explorer in the area. The Explorer, which had Vermont license plates, may have been following a mail truck. Capt. Donald Smith said the Police Department has been tracking the thefts, and both the patrol and detective divisions are investigating the incidents. Extra patrols have been assigned as well. Sgt. Sue Lussier, a police spokeswoman, said residents should provide specific shipping instructions for delivery at a time when they expect to be home to receive deliveries, or with a more secure location besides the front door where packages can be left. Other suggestions, she said, would be to have packages delivered to a work address or have them sent to the delivery firm's warehouse or to a post office to be picked up. Rosenstein said his iPhone was delivered by the Postal Service. "I had tracking and therefore knew the time it was dropped in my mailbox," he said. It was delivered at 4:51 p.m. Dec. 5, but by 8:15 p.m., it was gone. "I do have more packages being delivered, some are already on their way and I could not take any added precautions," Rosenstein said. "For others, I was able to ask/pay extra to obtain services of a signature requirement upon delivery and for insurance." While it is an added cost and inconvenience, he said, it will ensure that packages have to be signed for instead of just being left in the mailbox or by the front door. Staff writer Kirk Lang contributed to this report.